Disabling right click or context menu is one of the more popular ways to prevent images from being stolen from your blog. Disabling text selections and disabling Drag and Drop options on your blog may also help you prevent your useful articles on your blog to be copied by others. This is the best way in order to protect your content that you have tried to write for quite a time. While it is good to avoid casual image theft, it is also frustrating on the part of the readers for not allowing them to have and save the good article. Let me remind you that there are readers out there who would like to save your article for several purposes but if your intent is to truly stop article piracy, do this. 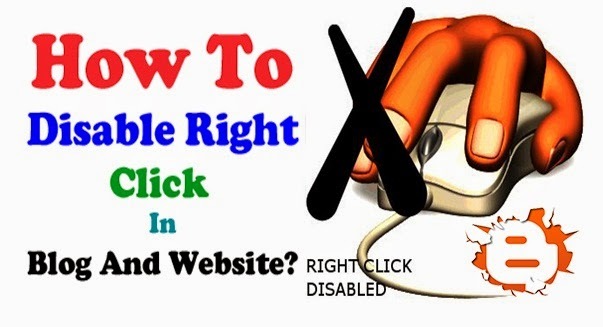 Disabling right click on the image of your blog is easy to do if you will only follow the simple steps below. This blog is dedicated to sharing information that you need in order to become equipped in blogging and other related activities. 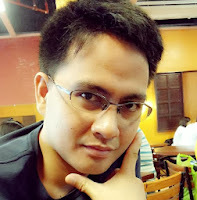 You have to do something for your image to be protected and let me do the instructing. Read between the lines and learn from this blog. < style="margin: 0px; padding: 0px 0px 3px; position: relative; text-align: center;"> Click on any image in this post to see it in action.